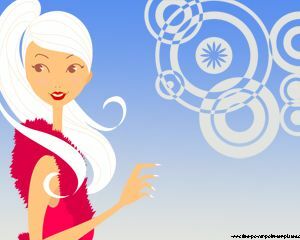 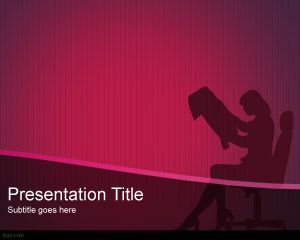 This woman health PowerPoint template includes a violet background with a lady illustration named Betty. 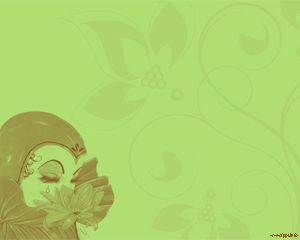 She is brainy and taking care of her beauty while looking a small bird on her shoulder. 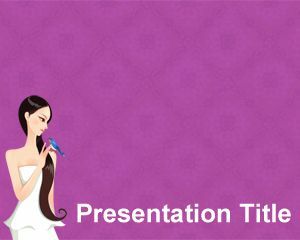 This violet background for PowerPoint is a free PPT PowerPoint template that you can download to be used in presentations for beauty salons or hair salons. 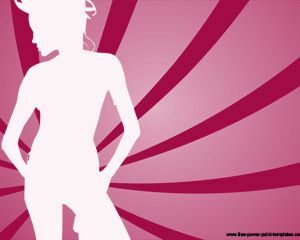 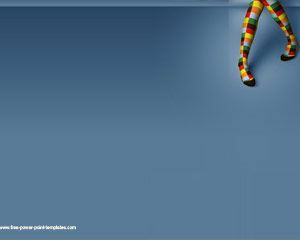 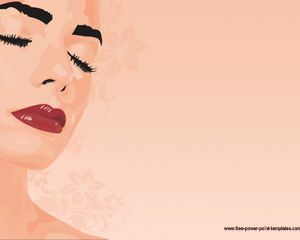 This self-esteem PowerPoint template free download is available for anyone who want to download free general PowerPoint templates.